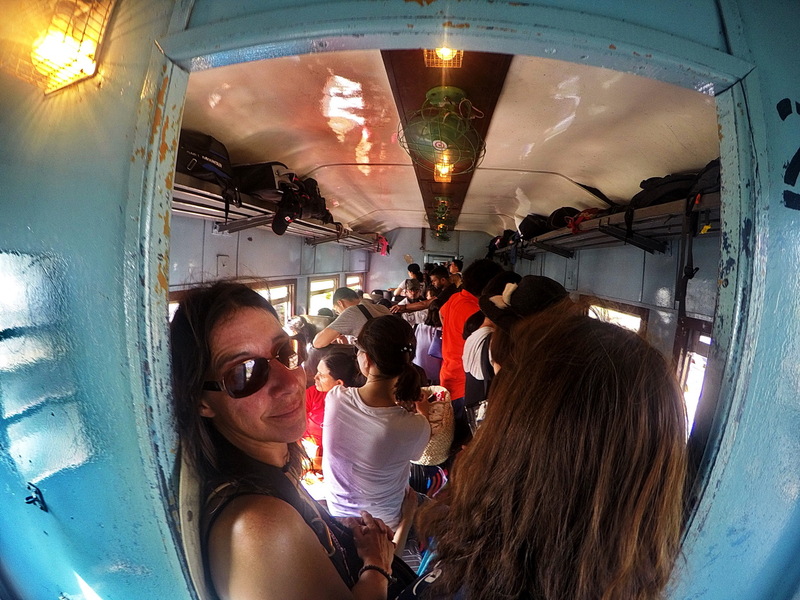 Travelling on the train from Galle to Colombo in Sri Lanka, like most trains was hot, packed but very cheap and quick. 04 Feb This entry was written by kimyfa, posted on February 4, 2018 at 10:56 am, filed under Uncategorized and tagged carriage, Colombo, commuters, crowded, Galle, holiday, hot, Sri Lanka, tourists, train, travellers. Bookmark the permalink. Follow any comments here with the RSS feed for this post. Both comments and trackbacks are currently closed.